Clive Africa will still be acting as Eden municipal manager until Stratu takes over. EDEN DISTRICT NEWS FLASH - Eden councillors unanimously accepted the recommendation to appoint the Bitou Director of Community Services, Monde Given Stratu, as their new municipal manager. 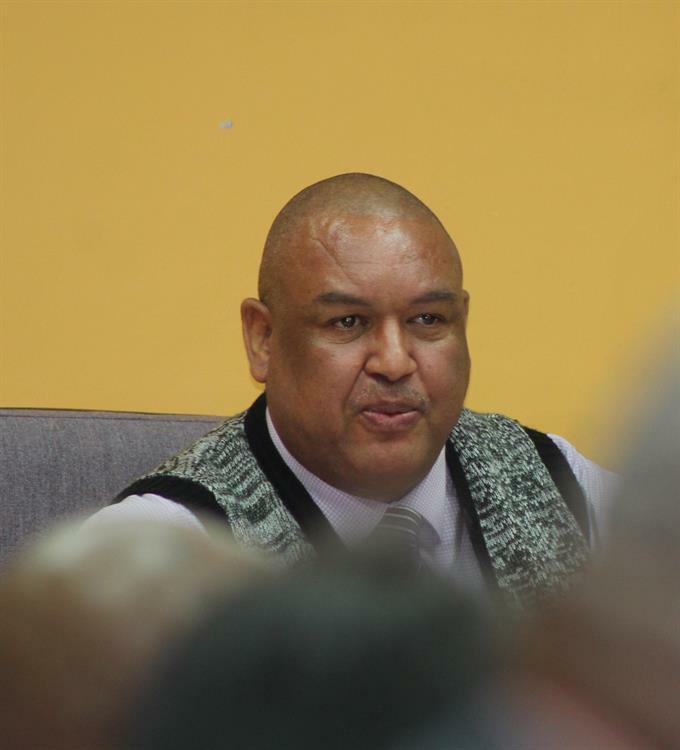 This decision was taken at a Special Council meeting earlier today at the Eden District Municipality's Council Chambers in George. Fourteen candidates applied for the position of municipal manager, of which five were shortlisted. Amongst them were Gerhard Ras, a former municipal manager of George Municipality, and Morné Hoogbaard, a former Eden mayor. Only two candidates remained after three withdrew their applications. Stratu told the George Herald during a telephone conversation that he is very excited about the opportunity. "It’s great news," he said. "I am looking forward to making my contribution to the Eden District. I am well prepared for the challenges ahead."